Our EXPO sells out each year, so reserve your booth now! 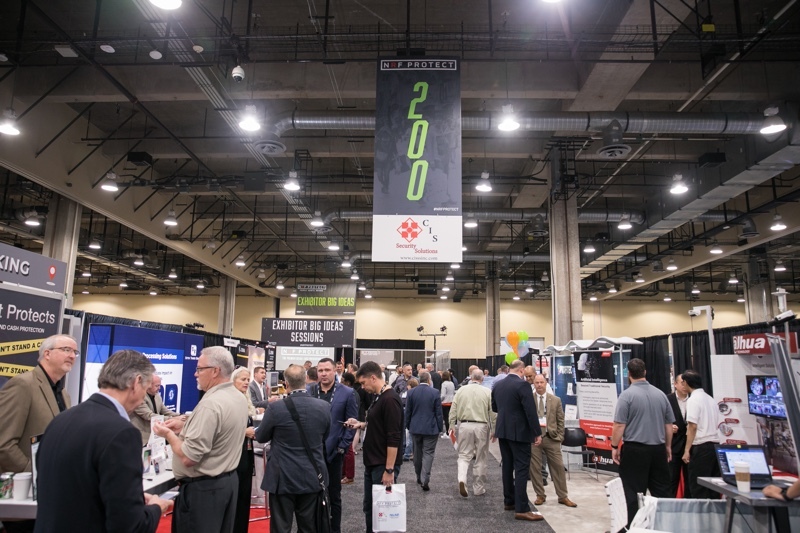 It's the best way to connect with the top retail security leaders in the industry. 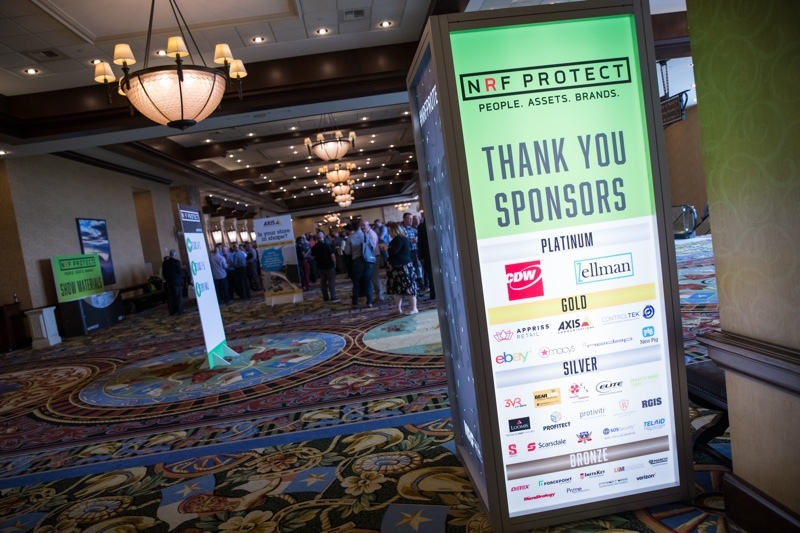 83% of NRF PROTECT attendees play a role in purchasing decisions. Three complimentary full-delegate badges for each 10’ x 10’ booth space reserved. The badges grant admissions to all NRF PROTECT sessions and networking events. Unlimited complimentary EXPO-only retail passes. Invite your retail customers and prospects to your booth. Company exposure on our website, mobile app and on-site quick guide. Ability to rent meeting space during the event. In addition to the branding opportunities exhibitors receive, there are plenty of additional sponsorship opportunities to amplify your brand. The perfect targeted sponsorship opportunity awaits! Sponsor key conference features such as exclusive receptions, networking lunches, the NRF Fusion Center and more. Interested in exhibiting and sponsorship? Contact Tami Sakell, Sr. Director, Exhibit & Sponsorship Sales, 202-661-3044.